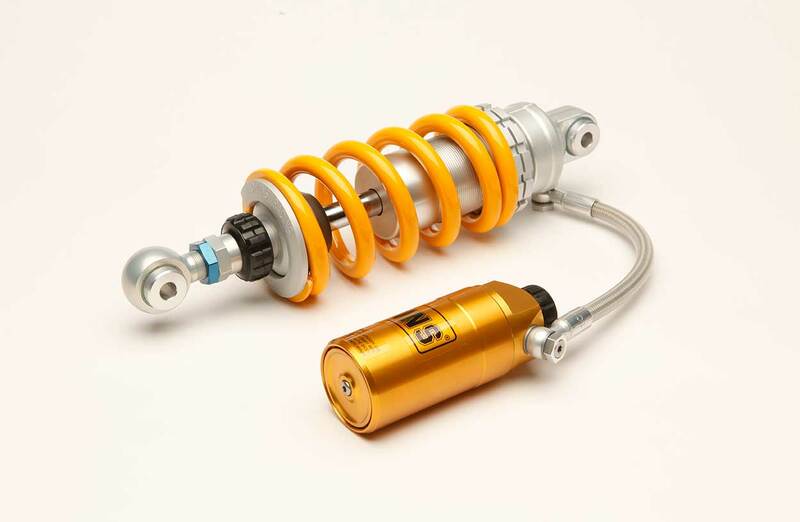 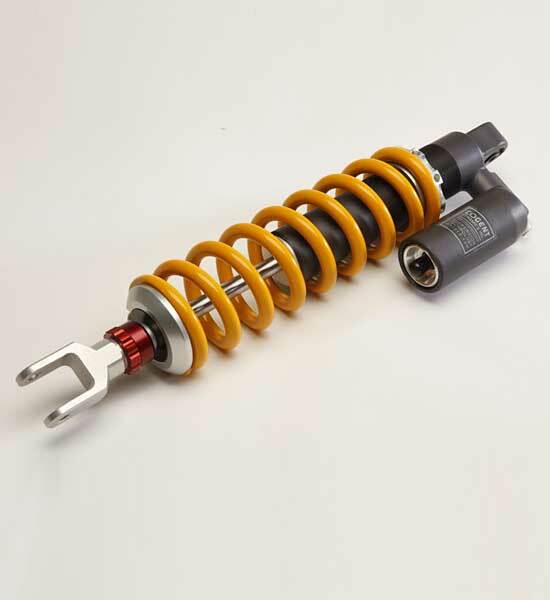 Performance suspension, front fork upgrade for Suzuki DR650, Kawasaki KLR 650, Suzuki DL650 V-Strom Honda CBR500 and others. 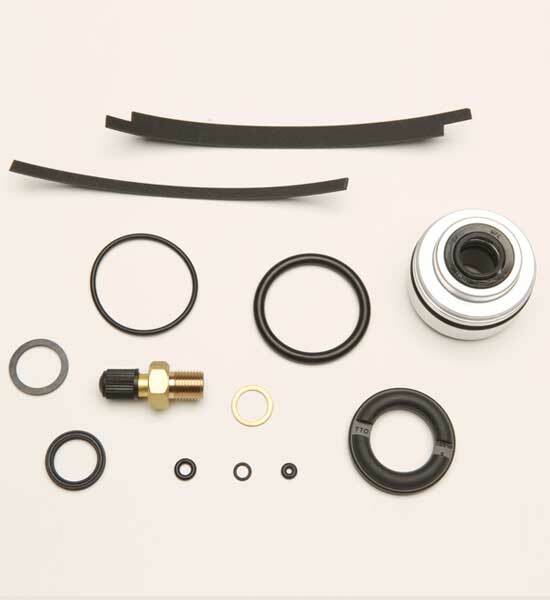 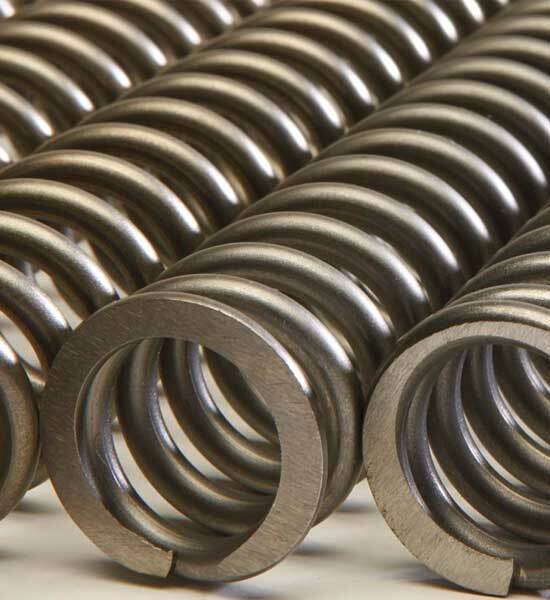 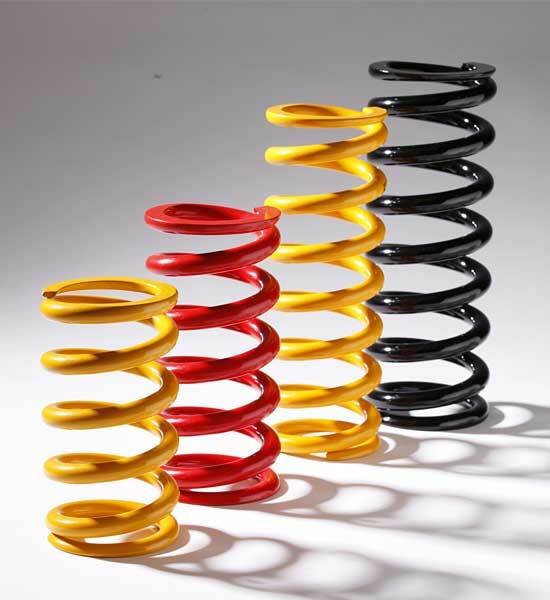 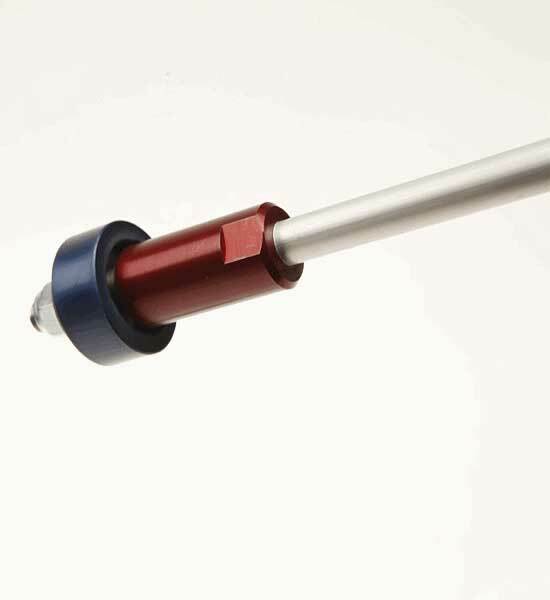 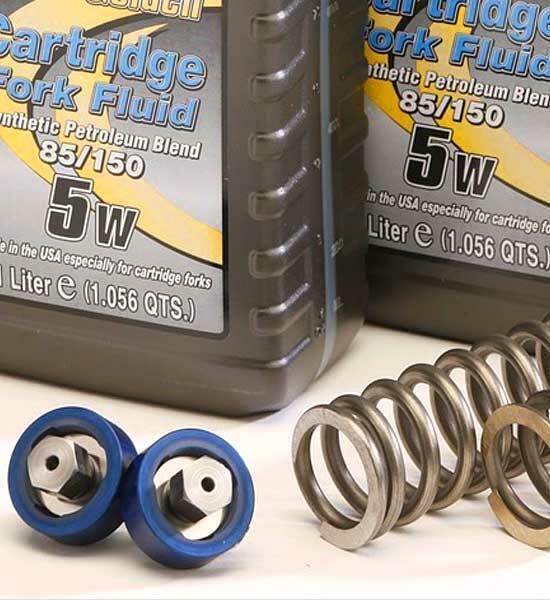 The DDC are also available as a package that includes the Valves, Springs, fork oil and pre made spacers. 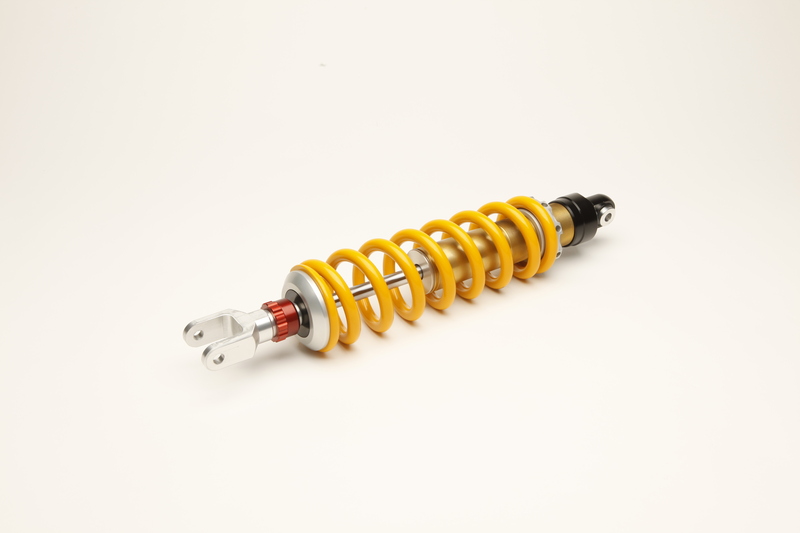 Performance suspension, front fork upgrade for Suzuki DR650, Kawasaki KLR 650, Suzuki DL650 V-Strom Honda CBR500 and others. 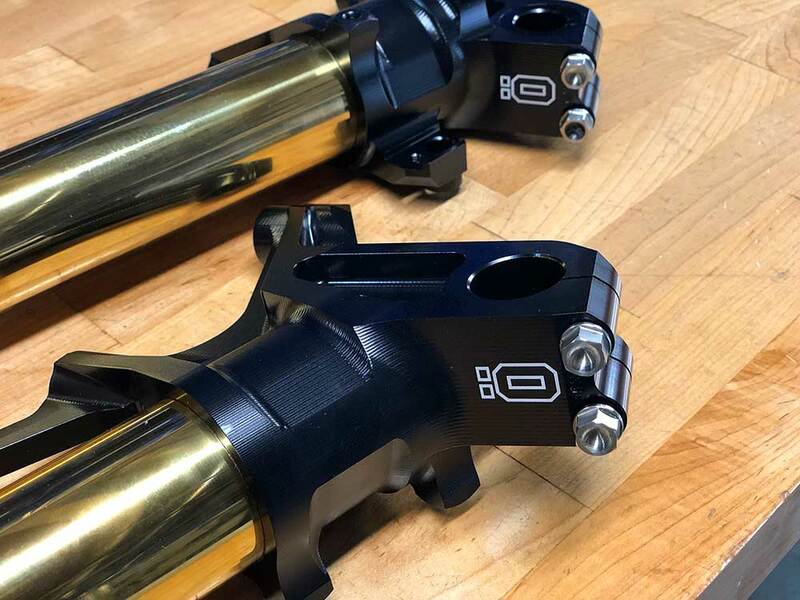 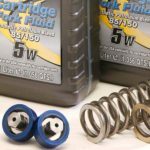 Get the package that includes the fantastic DDC valves, custom fork springs matched to your needs and fork oil that we recommend and save!